Greetings friends, Microsoft presented during the Microsoft Ignite this year the new Project Honolulu, also gave us access to a Technical Preview that of course we wanted to install. The "Honolulu" project is the culmination of an important customer feedback work, which has directly shaped the direction of the product and investments. With support for hybrid or traditional servers, the "Honolulu" Project provides a quick and easy solution for common IT administrative tasks as well as a lightweight deployment. The Honolulu Project is one of the best products that I have tested by Microsoft, and is that the simplicity of it, the capabilities it has, plus the speed and lightness of the package make it indispensable today, even being a Technical Preview. 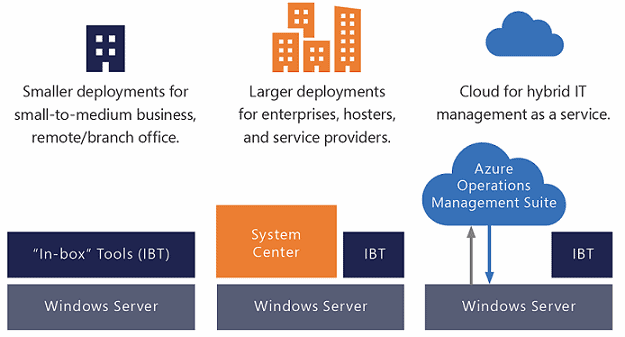 Honolulu is a set of locally deployed, browser-based management tools that enables local management of Windows servers without Azure or cloud dependency. Honolulu provides IT administrators with full control over all aspects of their server infrastructure, and is particularly useful for managing private networks that are not connected to the Internet. Honolulu is the modern evolution of in-box management tools such as Server Manager and MMC. It is complementary to System Center and Operations Management Suite, and is not intended to replace these products and services.